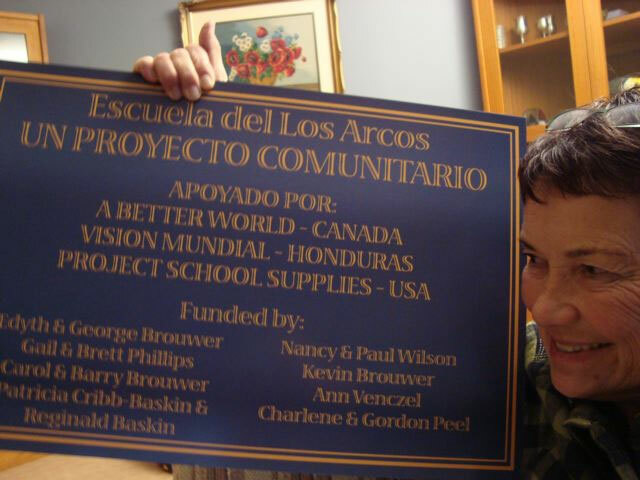 The classroom at Los Arcos is complete and I will be taking this sign when I am there and having a celebration with the community. You are currently browsing the Carol in Honduras blog archives for September, 2010. No computers were harmed in the 0.028 seconds it took to produce this page.